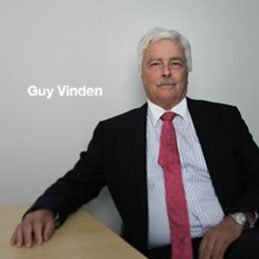 Guy, as one of the firm’s founding Directors, has over 30 years experience in private legal practice and is the Senior Consultant with the firm’s Retirement Villages, Aged Care, Commercial and Business Divisions. Guy and the firm have extensive experience in retail, commercial and industrial leasing, sale and purchase of all forms of real estate including rural, due diligence of properties, projects and proposals, financing arrangements, building contracts and construction loans. Guy and the firm have an enviable reputation in New South Wales as one of the leading advisers in Retirement Villages and Aged Care Facilities. 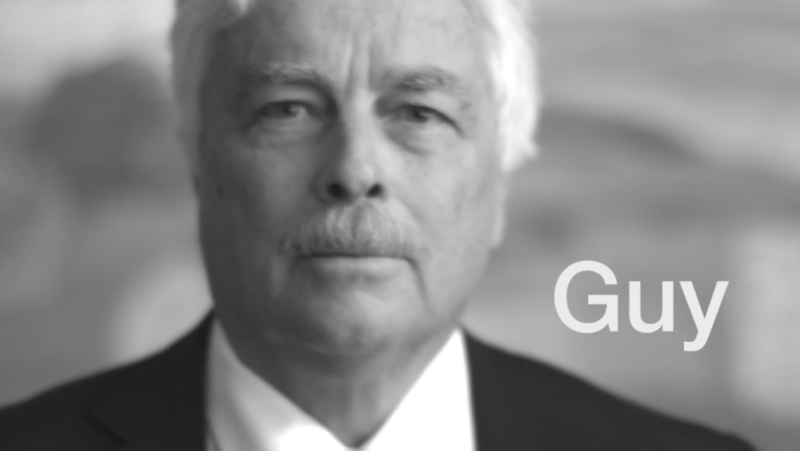 Indeed Guy is currently the co-author of the Thomson Legal loose-leaf legal service regarding Retirement Villages and was recently voted by his peer group as one of the best lawyers in Australia in the practice area of Retirement Villages and Senior Living Law (bestlawyers.com). Guy has provided extensive advice to many Operators in the Retirement Village and Aged Care area. Guy has hosted seminars and delivered papers for numerous organisations in relation to Retirement Villages including the Law Society of New South Wales, the Retirement Villages Association (both at a State and Federal level), the Terrapin Conference Group, Legalwise Seminars and Tonkin Conferencing. Guy believes the firm is large enough to provide expert advice in most areas of the law particularly the increasingly complex world of commercial property and yet we are not so large that we cannot provide a hands on personalised service. Guy in recent years has been advising many of the Industry’s leading Retirement Villages and Aged Care Facilities. His clients represent all facets of the Industry including Retirement Village Operators, Nursing Home and Health Care Providers both in the profit and not for profit areas. Did you know that Guy established a boutique Hunter Valley winery in 1990 which is located in Pokolbin. Great legal advice that can always be applied practically.